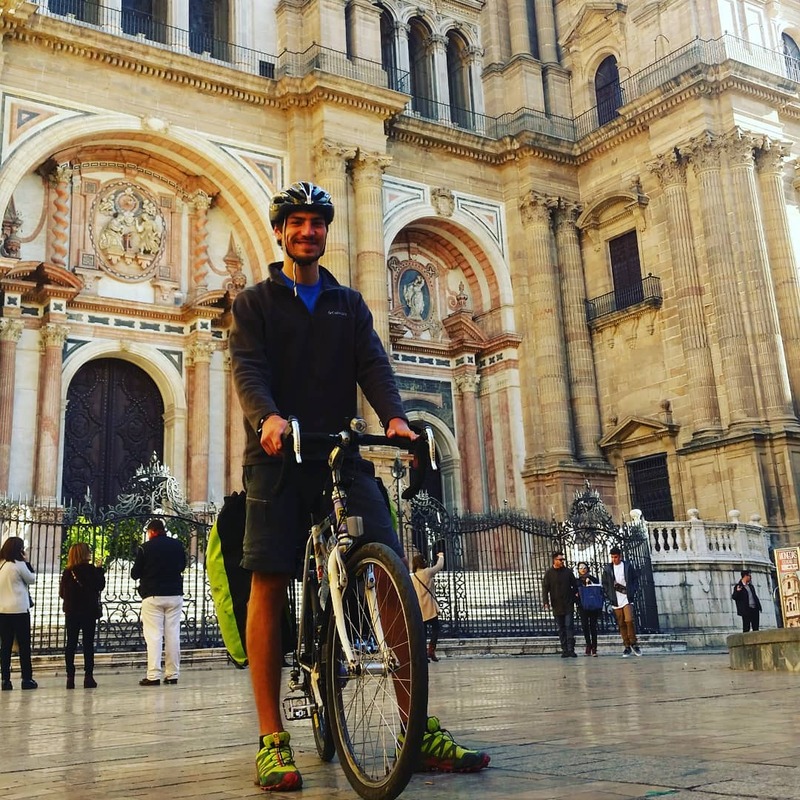 Rather than flying home over Christmas like most of the other Erasmus students, I decided to go for a cycling tour from Valencia via Malaga, Gibraltar and Cadiz all the way to Sevilla. 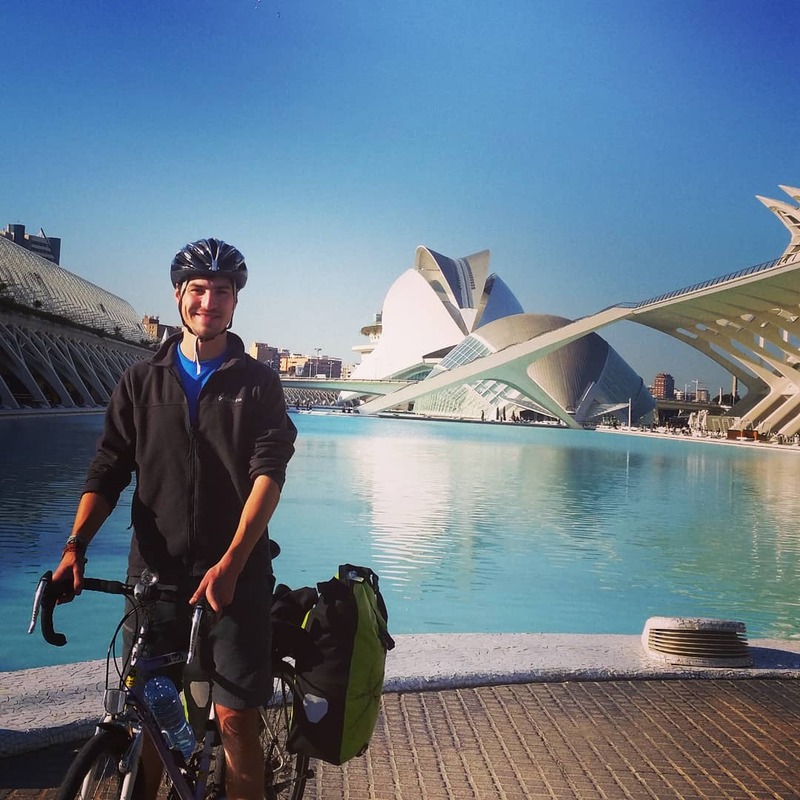 Except for one day, where I got smashed into the crash barriers due to the strong wind, the wheather was great, warm and sunny. 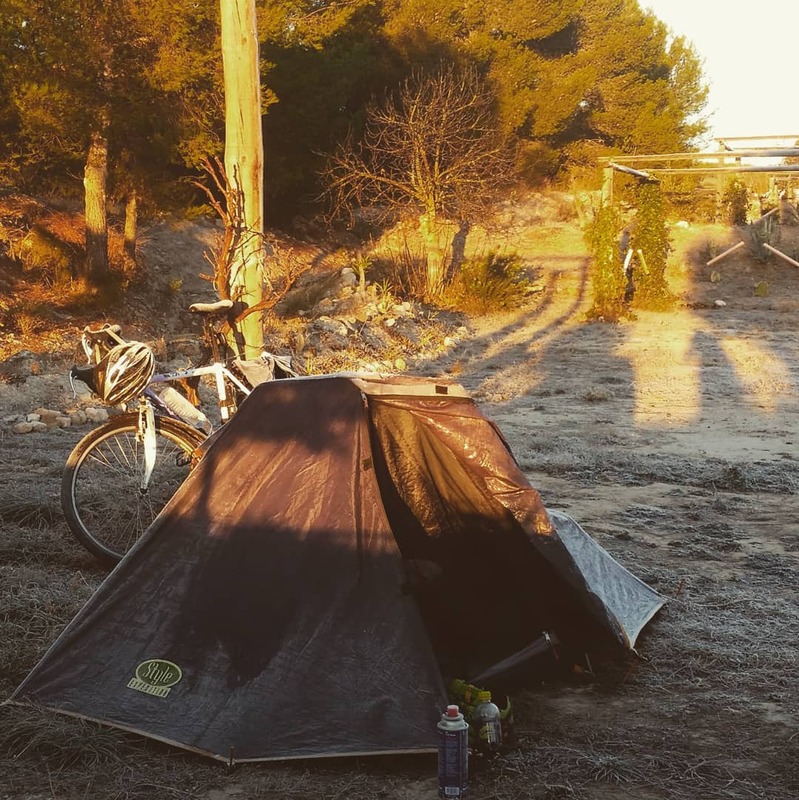 Passing by Alicante and the pink saltlake, I quickly got to the El Zorro campsite between Murcia and Granada, where I spent Christmas Eve in my tiny tent covered with a thin layer of ice. 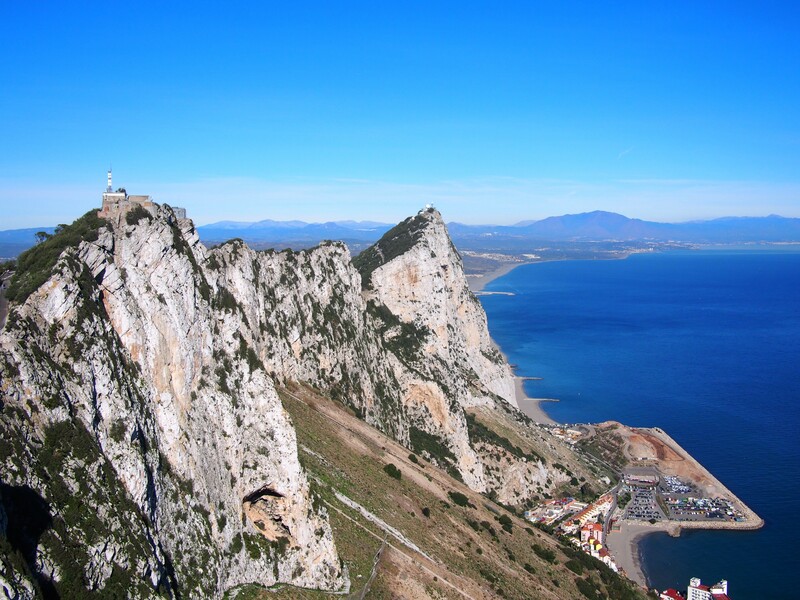 After spending New Years Eve climbing in El Chorro near Malaga with friends from Germany, I continued to Gibraltar, passed by Tarifa, the southernmost point of the European mainland, and stopped by in Cadiz. 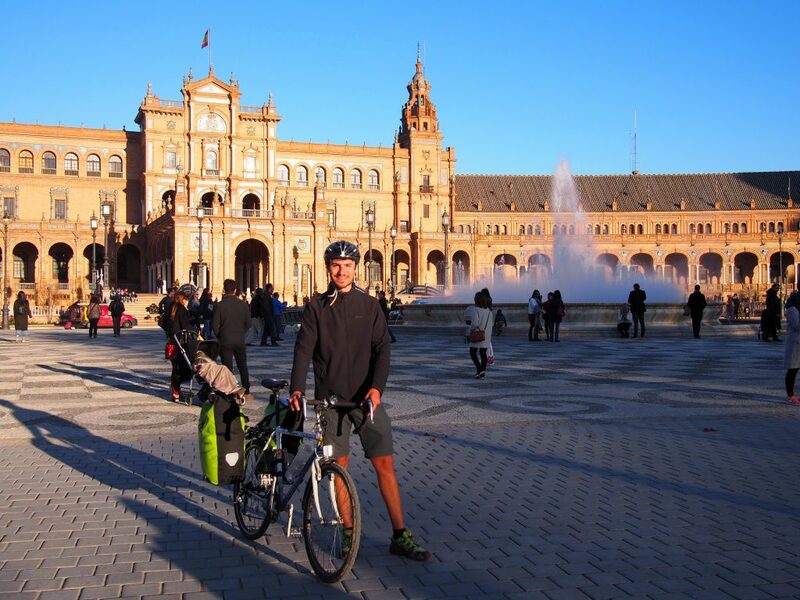 After 12/18 days in the saddle and about 1200km I arrived at my destination Sevilla and took memories of the great people I met and the positive and the challenging experiences with me in the high speed train back to Valencia, where I had to (and did 😉 ) pass quite a few exams.